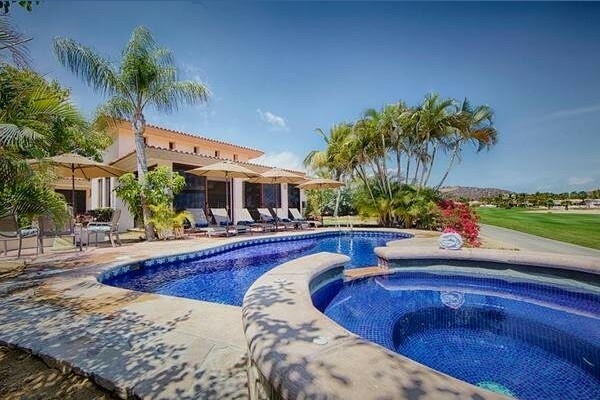 Astonishing Realm Sensational vista, Newly re-decorated 3 bed 3 1/2 bath. 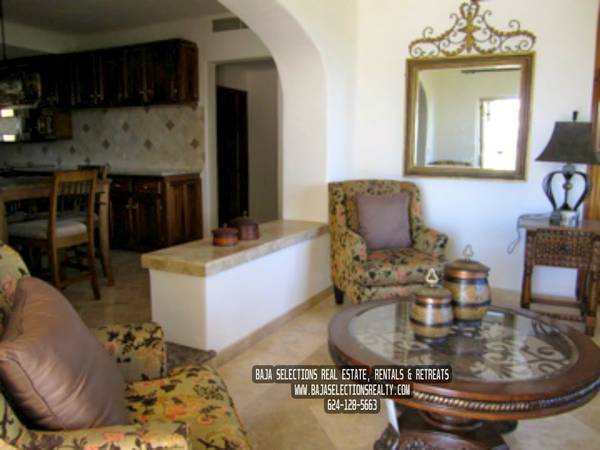 Sleeps 6 Internet, cable TV. 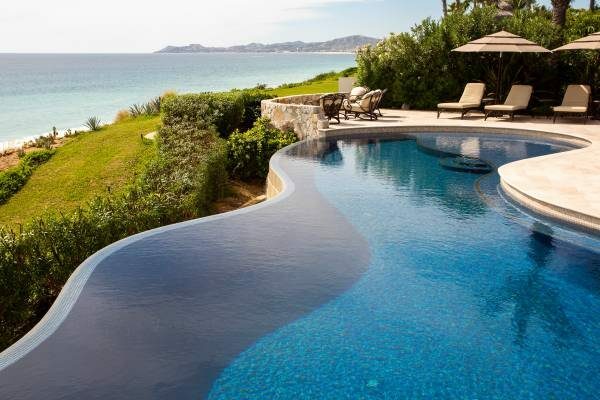 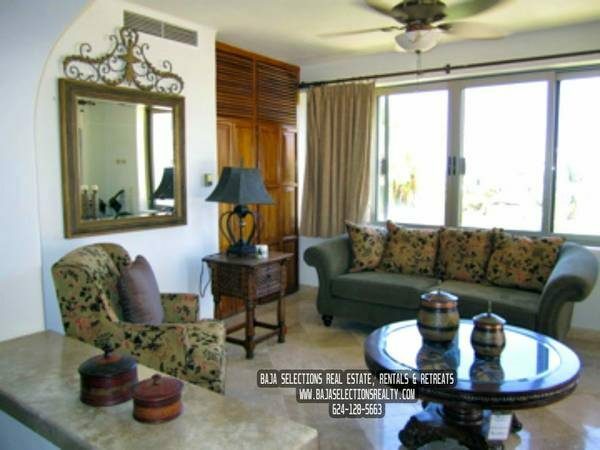 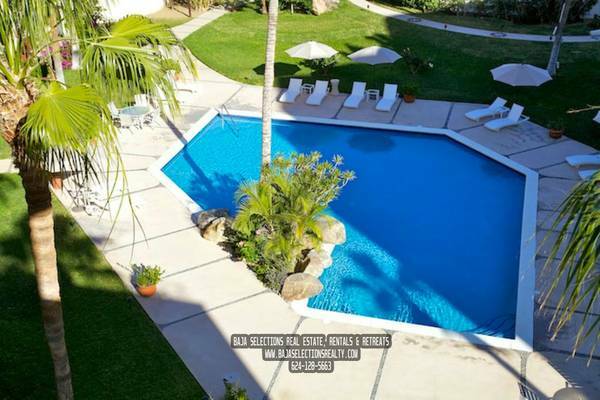 Oceanside with access to 2 pools, jacuzzi, restaurants on site. 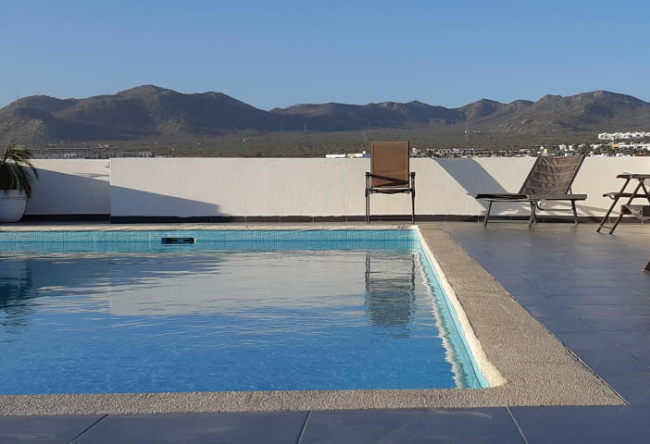 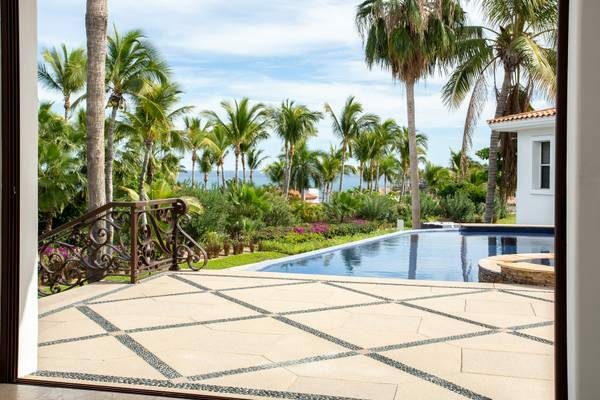 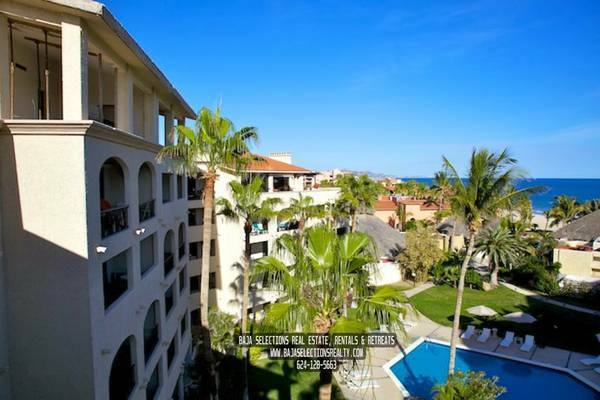 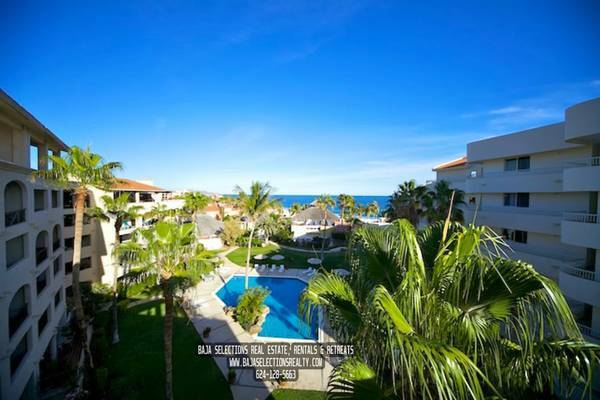 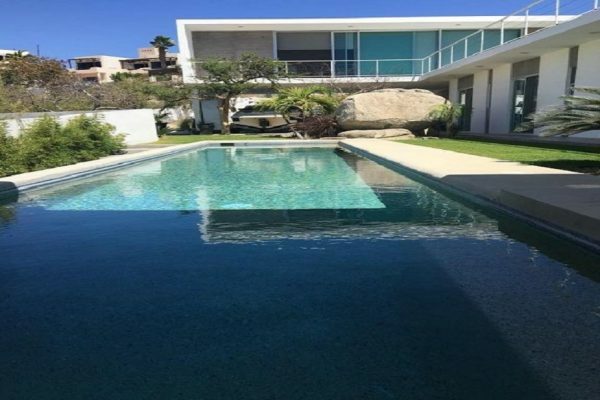 Situated in the heart of San Jose del Cabo.